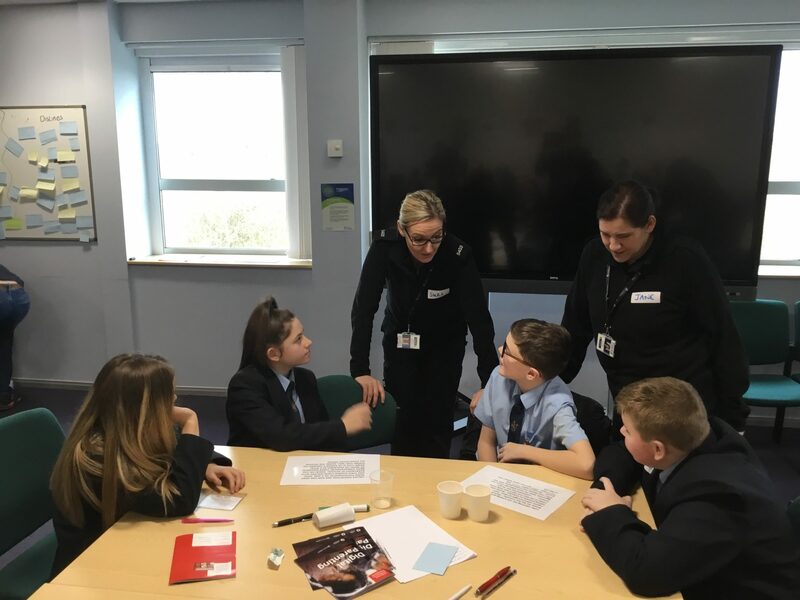 On Monday 14th January 2019 4 students from Sir Thomas Boteler Church of England High School attended an E-safety training programme organised by Cheshire Constabulary held at Police Headquarters, Winsford. Georgia Denson, Alice Jennings, Isaac Titchard and Matthew Wernham were equipped with the skills and knowledge to keep themselves and their peers safe. The training was delivered by CEOP Ambassadors (Child Exploitation and Online Protection) and provides an overview of CEOP and the “Thinkuknow” education programme. Now that the students are trained they will be looking to share their knowledge with their peers and will be preparing to support the Safer Internet Day on Tuesday 5th February.